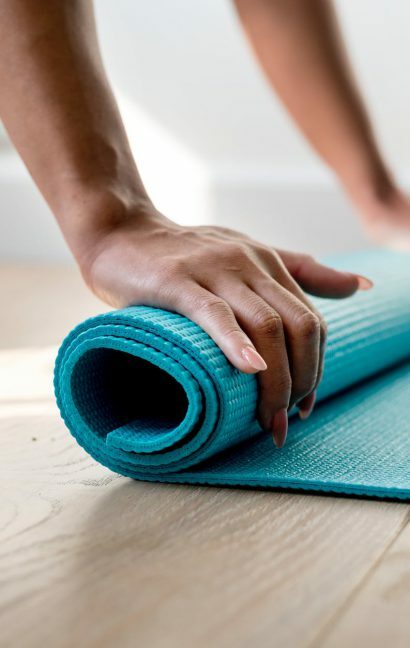 Vinyasa Flow Yoga is a physically dynamic form of yoga offering numerous benefits such as lengthening and strengthening muscles, increasing flexibility, reconnecting with the mind and body, strengthening mental focus, quietening the mind leading to relaxation and better sleeping patterns. My classes are suitable for all levels and cost £7.50. I offer options within the class depending on experience and ability and I provide mats, blocks and blankets.